Created Date: 10/10/2009 4:58:38 PM... Krystian Zimerman - Chopin - Ballade No. 1 in G minor, Op. 23 - inspired by the narrative poem "Konrad Wallenrod" by Adam Mickiewicz Find this Pin and more on Music by Rachel Meyner . Georges Cziffra last recital - plays 2 Chopin: Valses. Chopin, Ballade no. 1 in G minor, Op.23 Bach , Prelude and Fugue "St Anne" in E Flat Major, BWV552 Schumann , Six fugues on B-A-C-H Op.60 no.1 in B flat major, "Langsam"
Krystian Zimerman - Chopin - Ballade No. 1 in G minor, Op. 23 - inspired by the narrative poem "Konrad Wallenrod" by Adam Mickiewicz Find this Pin and more on Music by Rachel Meyner . Georges Cziffra last recital - plays 2 Chopin: Valses. 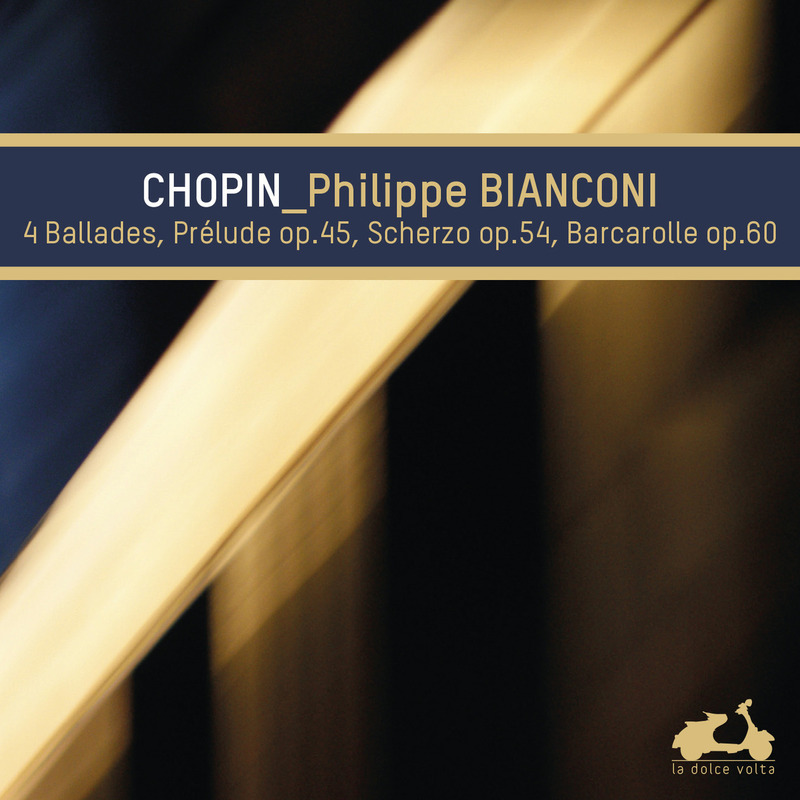 29/05/2015 · On Ballade in G minor Op.23 No.1 «Reply #4 on: January 24, 2015, 01:46:05 AM » you really have to experiment with it to find something that you like, but also something that professionals would appreciate.